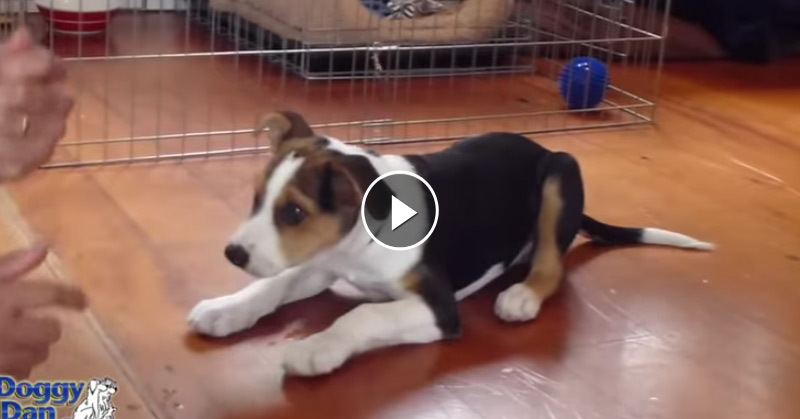 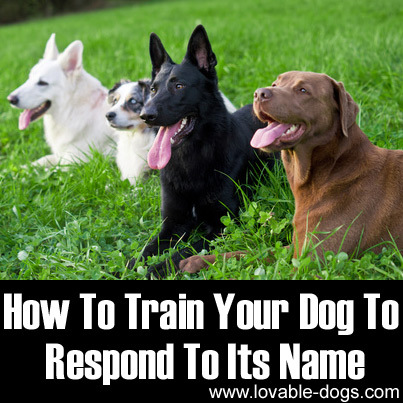 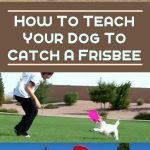 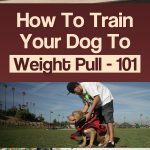 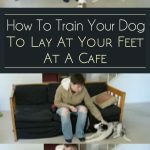 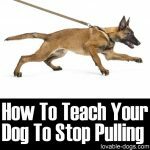 We found a great tutorial about training a dog to respond to his/her name. 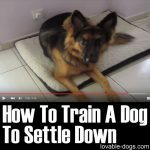 The link is after our commentary. 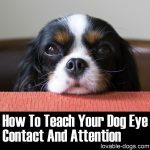 One of the first lessons a pet dog should learn upon arrival from the pet store, the animal shelter, or breeder is to respond and look to you when you call his name. 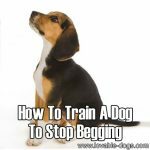 Giving a dog his name is as important as providing him with all his necessities such as food and water. 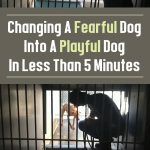 A name functions beyond the plain and obvious benefit of not having to communicate with your dog with just “hey pup,” “come here, dog,” or “sit, doggie.” A dog’s name equates to his identity – something that distinguishes your dog from another household pet and that reflects your dog’s valuable presence and personality. 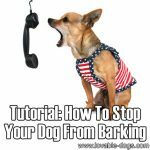 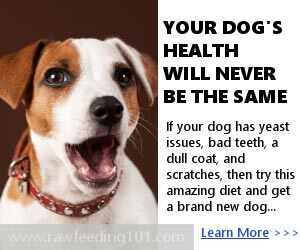 Since no dog owner can ever speak dog language fluently and understand the dog’s say on things straight from its mouth, it is up to the dog’s “parent” to designate a suitable name for the dog. 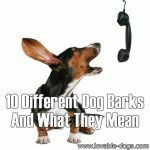 A dog’s name normally suggests how the owner views the dog as well as their bond or relationship and typically comes in one or two syllables (e.g., Buddy, Rocky). 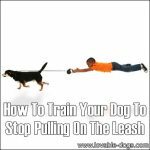 Descriptive names such as Blackie, Fluffy, or Dottie used to be the trend back in the days, but now more and more people are riding the boat of calling their canine companions the kind of names they might actually give their children. 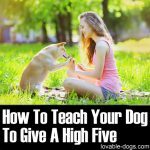 This makes sense: Dog owners continue to develop deeper, more solid bonds with their dogs such that it only becomes rational to treat them like a “true” member of the family that deserves a “human” name – Charlie, Molly, Ben, Jack, Chloe, Maggie, to cite a few examples.